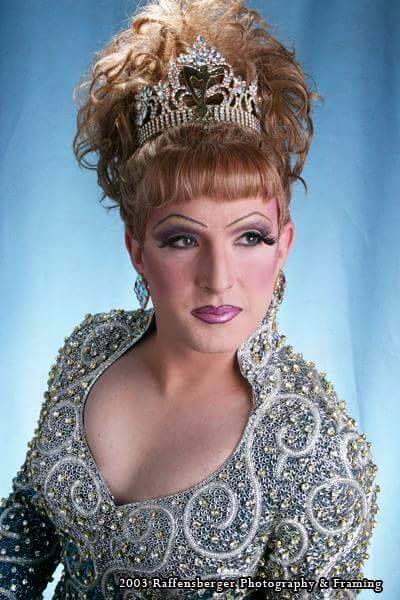 Tiffanie Taylor is from Columbus, Ohio and is the Miss Gay Ohio America 2004. She has been a featured entertainer for over 15 years at places in Columbus like Wall Street, Eagle, Red Dog, Garrett’s Saloon, Blondies Bar & Grill, Southbend, Remos, Outland, Axis Night Club, Union Station Video & Cafe, and Somewhere Else. Tiffanie has been a featured contributor to this site providing many photos and memories of fellow entertainers. Tiffanie is also the promoter of Miss Gay Ohio America.